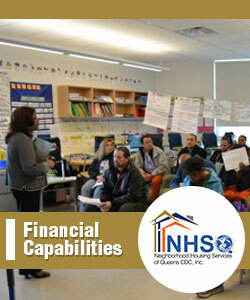 Sit down with a HUD certified counselor to assess your situation and explore options that are available so that you may keep your home. 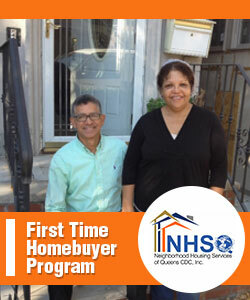 “For years we struggled with our mortgage and high attorney fees. 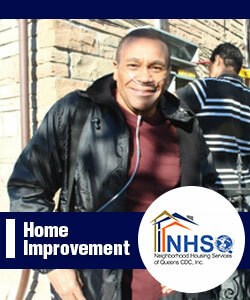 We’re thankful to have found NHS of Queens and for the priceless assistance they have offered me and my family. Thanks to them we were able to stay in our home.